The annual Armenian Festival and Bazaar is taking place this weekend in Bethesda. 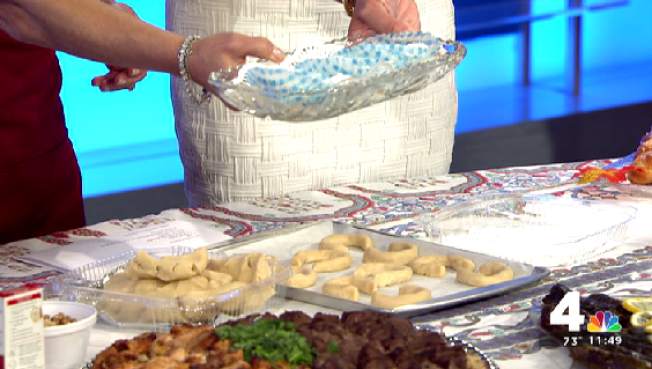 Akabi Atamian and Anne Dardarian stopped by News4 Midday to share a taste of the annual event, including a cookie recipe. Cream butter and 1/2 cup sugar. Add flour gradually and beat well. Shape into small balls and bake in 325° F oven for 15 to 18 minutes.